HM Revenue and Customs (HMRC) has extended the payment deadline for many taxpayers affected by an error in its online system that told taxpayers that no payment was owed. Typically, self-employed individuals and those who inform HMRC of their income via the self-assessment tax system are required to make two Payments on Account towards the projected tax bill for the next tax year. These advance payments are normally required at the end of January and the end of July. However, a computer glitch has resulted in many taxpayers’ online tax accounts incorrectly revealing that no Payment on Account was owed for the 2018/19 financial year. 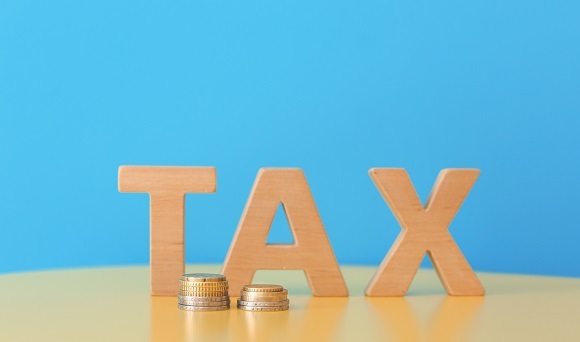 In an official notice to accountants, HMRC confirmed there would be no interest charged on Payments on Account not made by 31st January 2019, providing they were made by 31st January 2020. Taxpayers can still make advance payments on their statement of account if they wish to avoid having to resolve a higher 2018/19 balancing payment in January 2020. Your local TaxAssist Accountant can liaise with HMRC on your behalf to ensure a “no repayment” flag is set on your account to prevent repayment. HMRC has also said it is happy to review cases where interest has been charged on 2018/19 Payments on Account made by 31st January 2019. A spokesperson for the Institute of Chartered Accountants in England and Wales (ICAEW), said: “Failure of HMRC’s systems to generate payments on account has occurred in previous years, but is much more widespread this year. If you think you have been affected by the online system error, at TaxAssist Accountants we can help you to accurately calculate the tax you owe and pay your bills and advanced payments on time. For a fixed, competitive price, our friendly, we can take the worry away when it comes to self-assessment, allowing you to do what you do best and run your business. To arrange a free initial consultation on your self-assessment tax affairs, call us today on 0800 0523 555 or start the conversation using our online enquiry form.